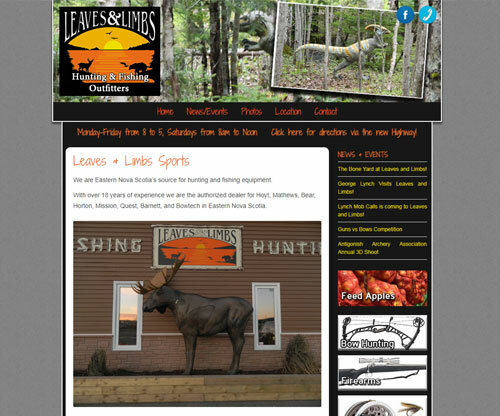 Leaves and Limbs, a local outfitter in the area needed a website to let customers know what product lines they offered and keep people updated on sales and events. Simply Ducky designed a website using WordPress so it’s easy to update and edit content. It also features a responsive design, so it looks good on any device.